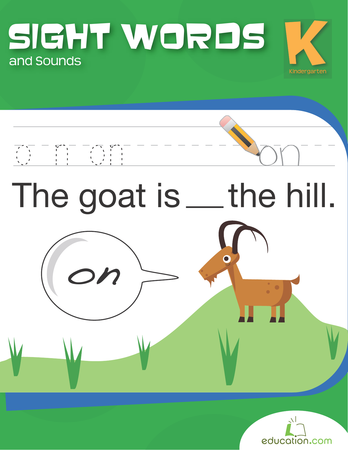 With this colorful worksheet your child can practise writing letters and spelling. Spring into Easter and learning! The butterflies are out for writing and sentence building practise this Easter! 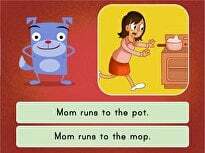 Work on sight words with your young learner. 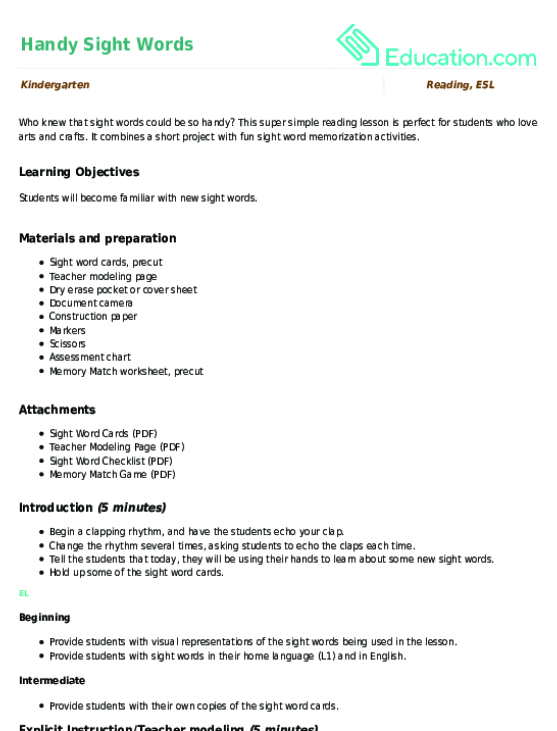 Use this sheet of sight words to assess your students’ ability to recognise 50 common year one sight words. 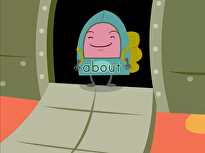 Blast off to discover new sight words in this fun colour by word activity. 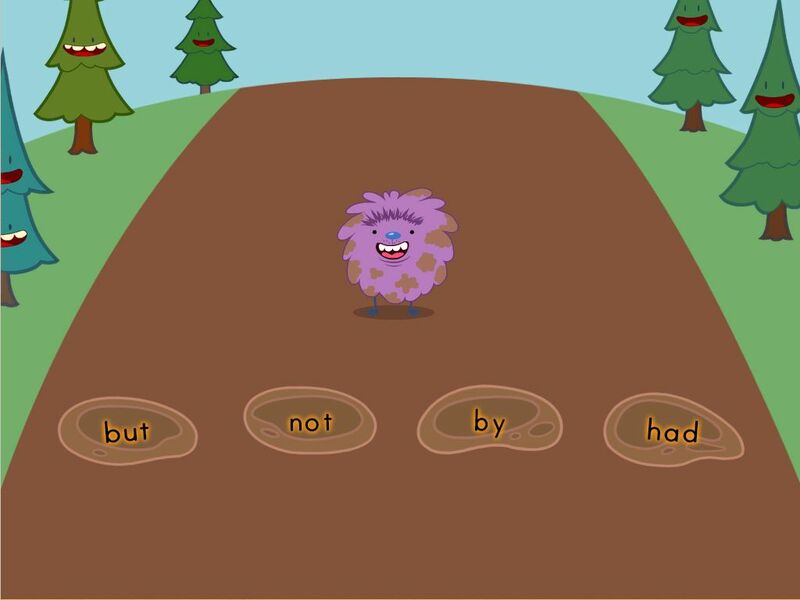 Gain practise with this sight words exercise featuring word 'he'. Kindergartener's can build their vocabulary, spelling, and handwriting skills. 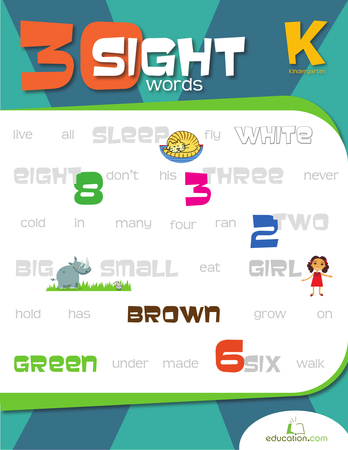 Test your first grader's sight words spelling savvy with this printable quiz. Who knew that sight words could be so handy? This super simple reading lesson is perfect for students who love arts and crafts. 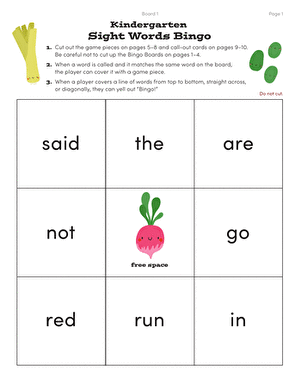 It combines a short project with fun sight word memorization activities. Oh no, the sight words are missing their letters! 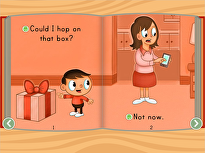 Use the letters at the bottom of the page to fix each sight word so that it is spelled correctly.